TechCode is building the leading global entrepreneurship ecosystem to help innovative technology companies to scale up and access Chinese market. 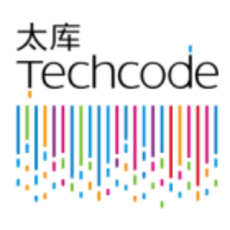 TechCode has global network of incubators with more than 10 locations in China and offices in Silicon Valley, Berlin, Tel Aviv, Seoul and now in Helsinki. Techcode provides technology companies incubation, acceleration, venture funding and soft landing services to China.